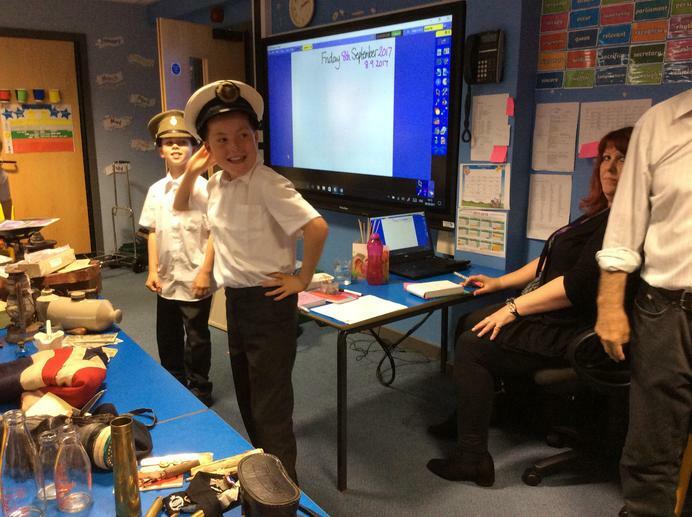 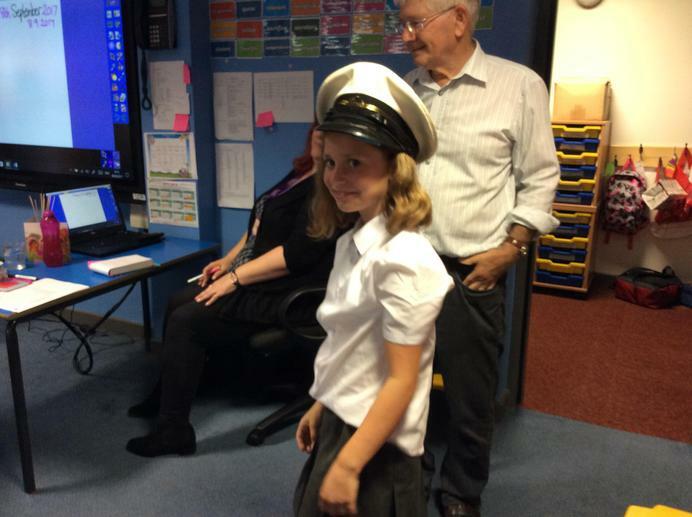 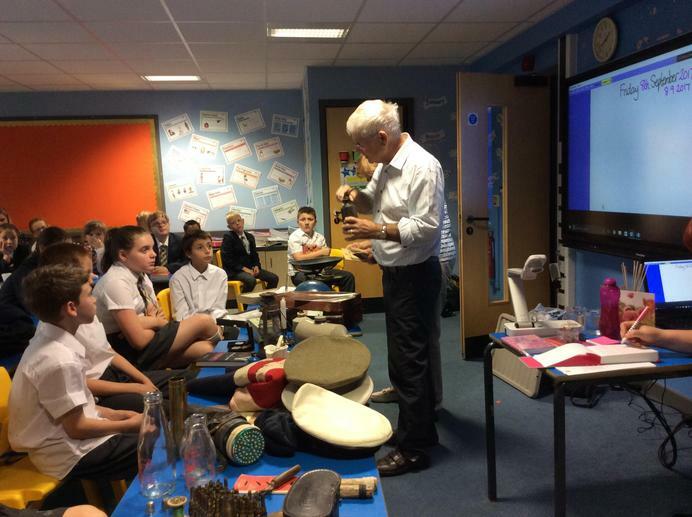 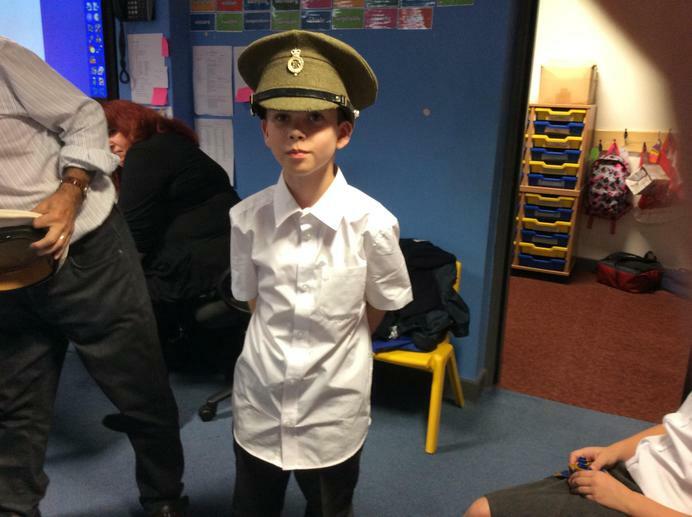 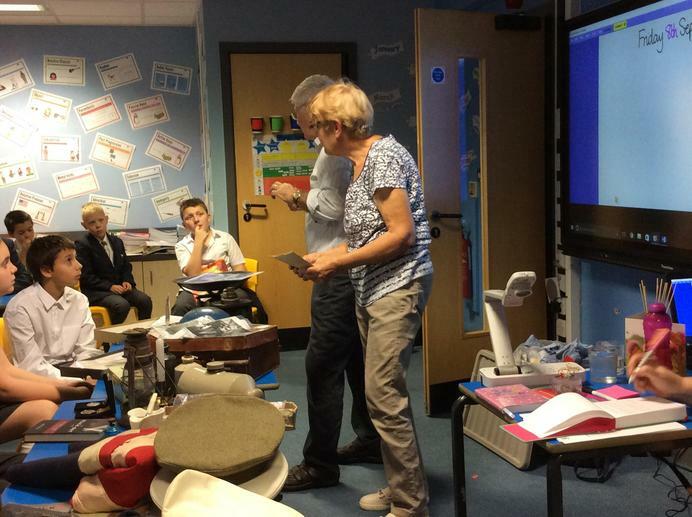 Michael and Judy visited our Year 6's to kick start their new topic 'WWII'. 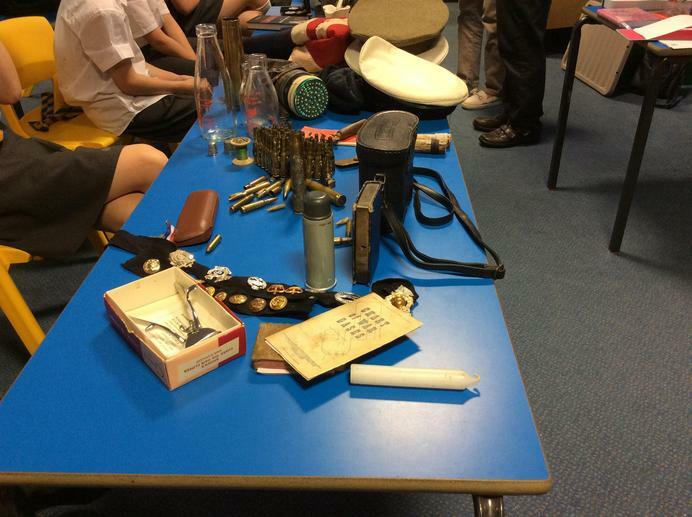 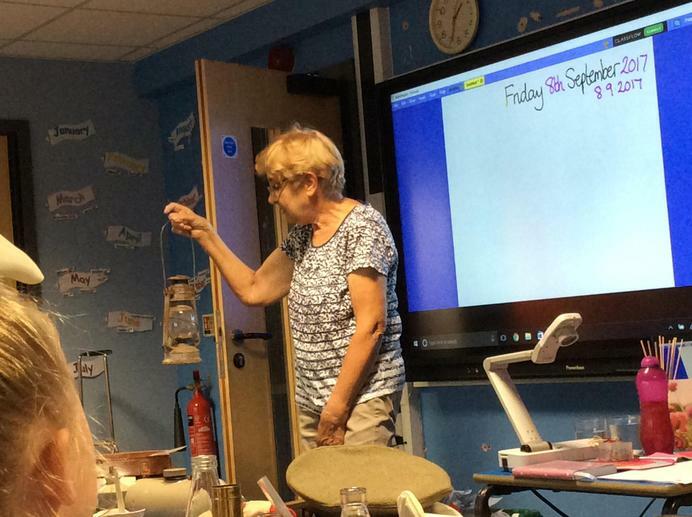 The children were able to look at and handle lots of different artefacts from WWII, as well as listen to lots of information and stories. 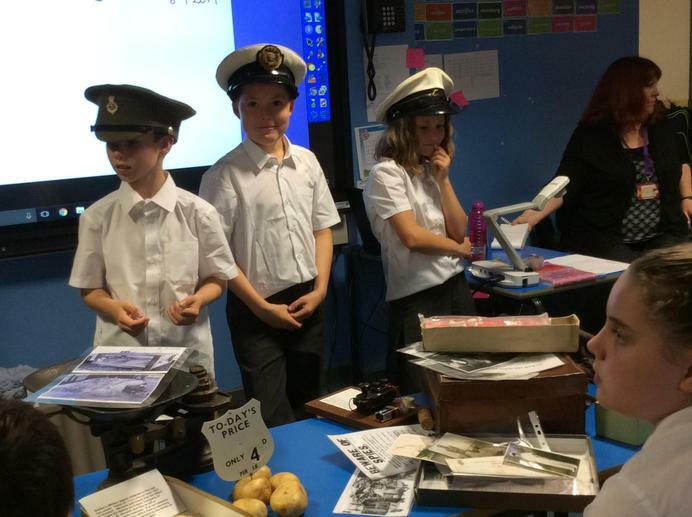 The children's behaviour was exemplary and all staff, children and the visitors thoroughly enjoyed their afternoon.